Let your customers take advantage of two powerful lighting technologies by offering them the Hortilux Super Blue HPS/MH Lamp. 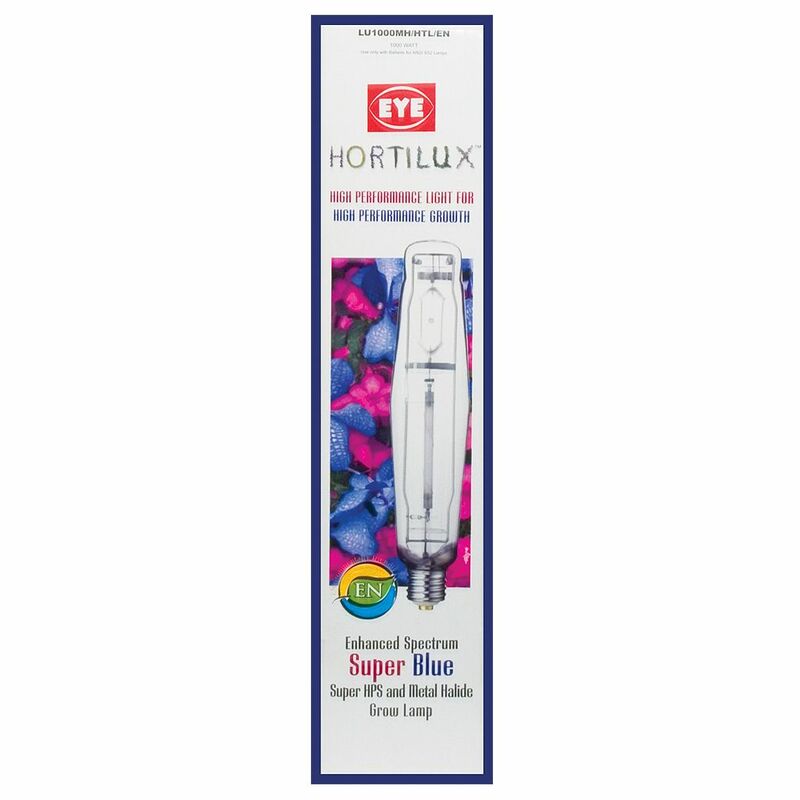 Combining the growth-enhancing qualities of metal halide’s blue-spectrum light with the bloom-promoting power of high-pressure sodium’s red-orange light, this dual-arc lamp takes “two-way” to the next level by eliminating any need to switch it out. 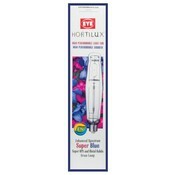 Boasting 110,000 lumens, this dual-purpose Hortilux Super Blue can be used in any standard 1000-watt HPS lighting system.